The Passport for Good Health Program provides an extremely useful service to both seniors and the parents of children in Montgomery County. 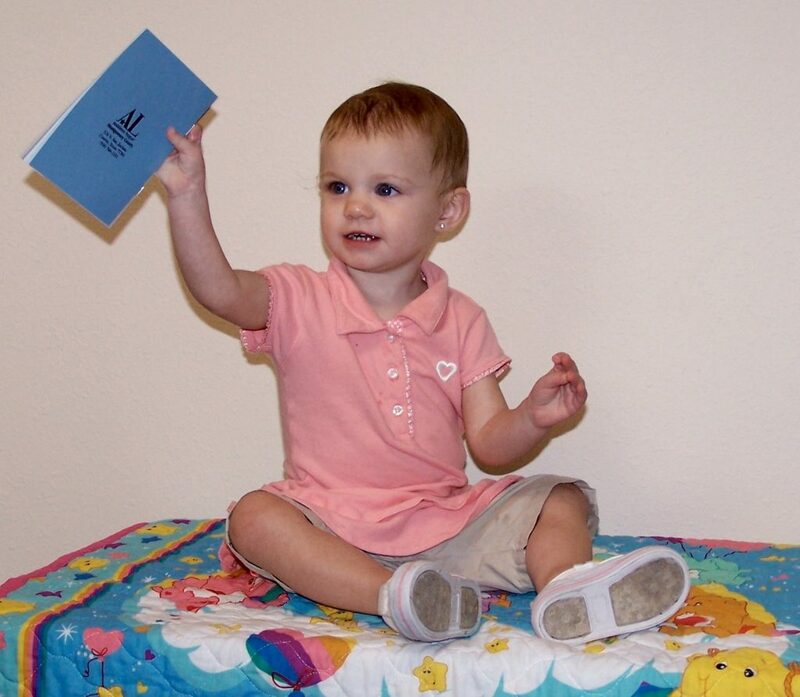 Health care booklets, which resemble passports, are provided to parents, local hospitals and health clinics for recording and reviewing immunization and health information. Two editions of the passports are available: The Children’s Edition provides parents a way to record their children’s immunizations and health information. The Senior Edition allows adults to keep a record of their medical history, medications, family contacts, and healthcare guidelines. In addition, the Passport for Good Health Program members purchase new clothing for newborns and assemble neatly-packaged layettes for an area hospital to give to economically-disadvantaged new parents so their newborn has something to wear home from the hospital.